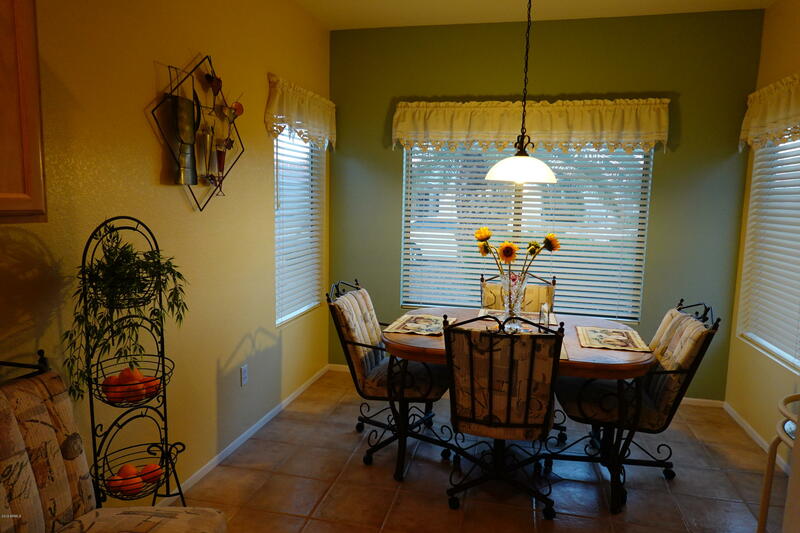 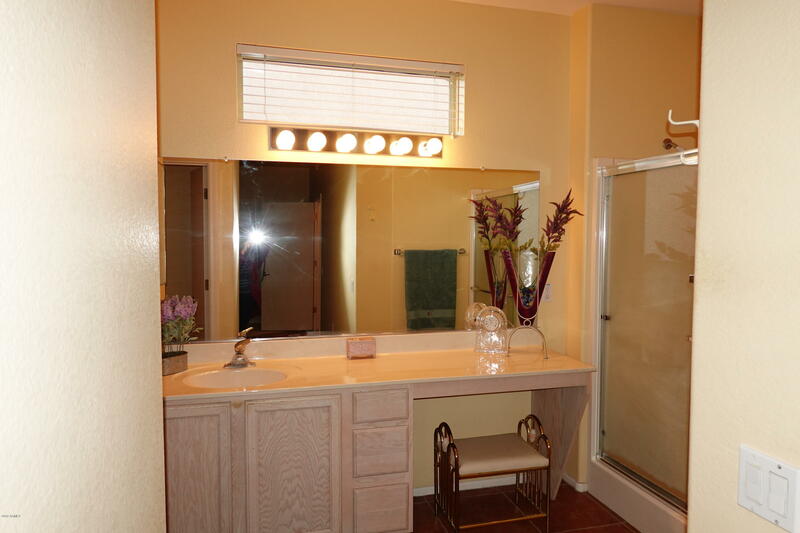 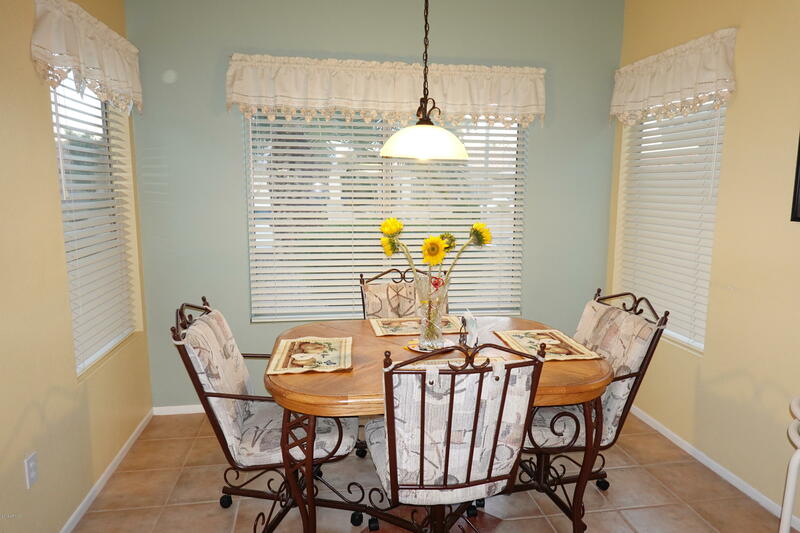 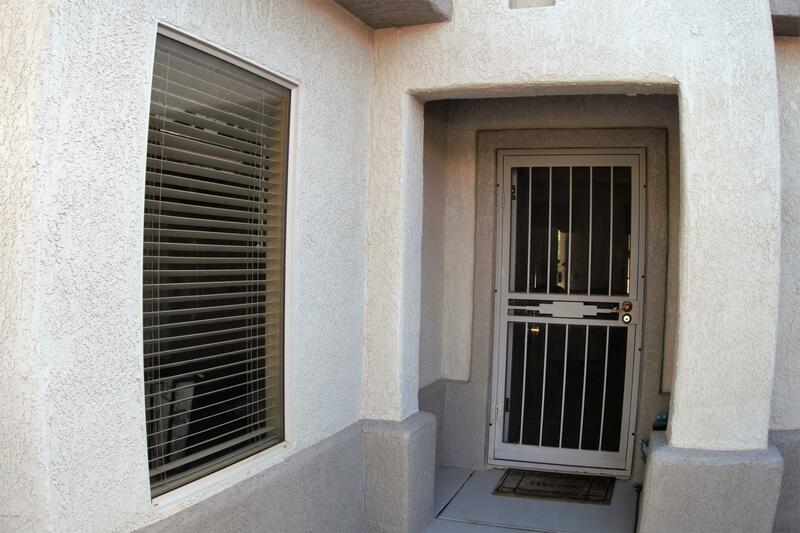 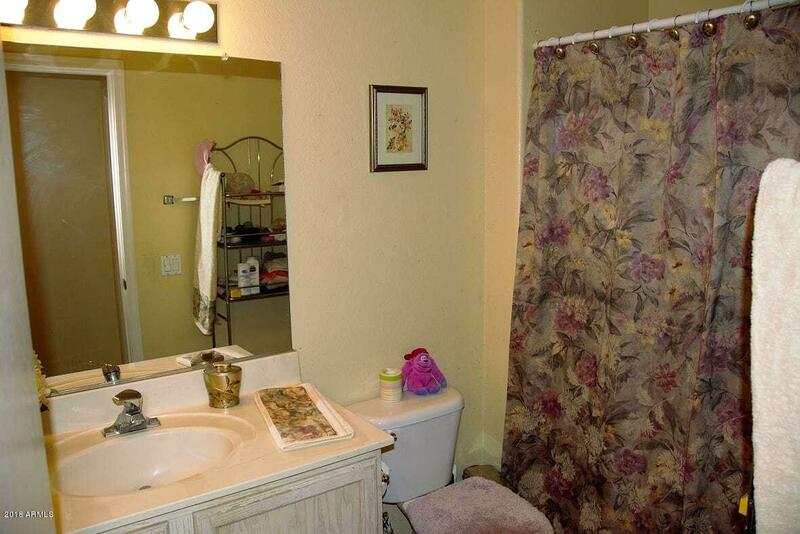 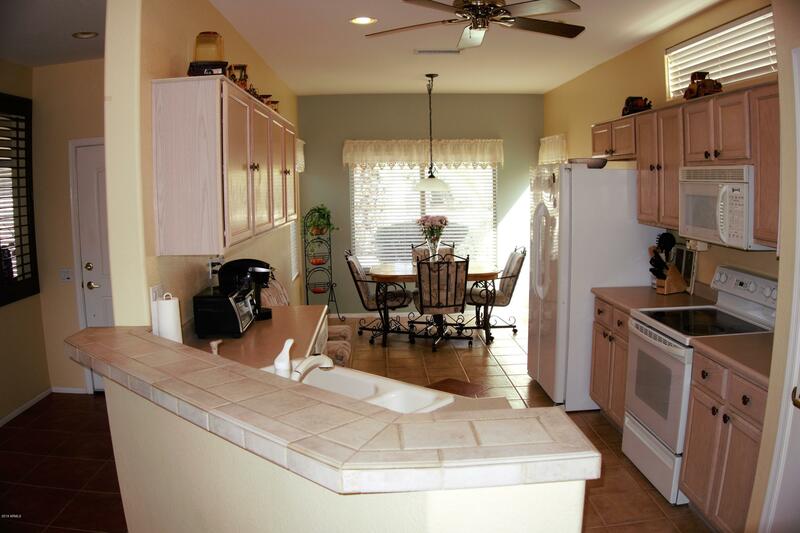 This beautiful Madera model has 2 bed 2 bath with a Den/Office. 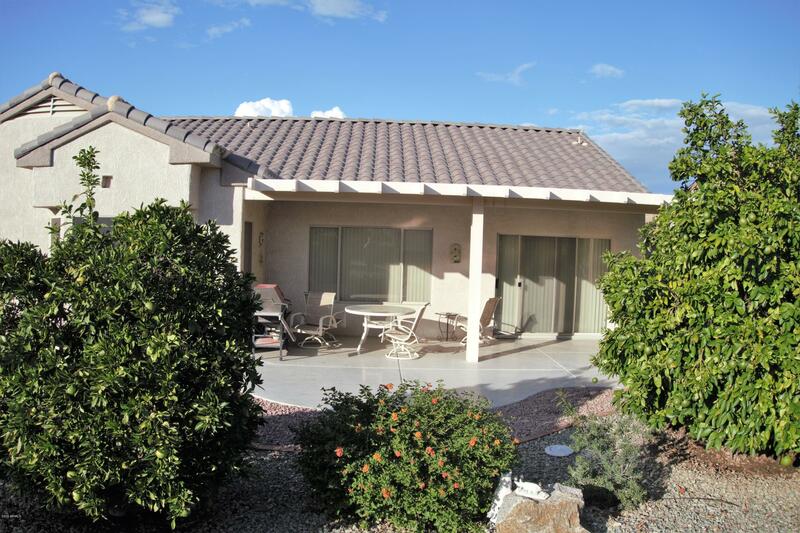 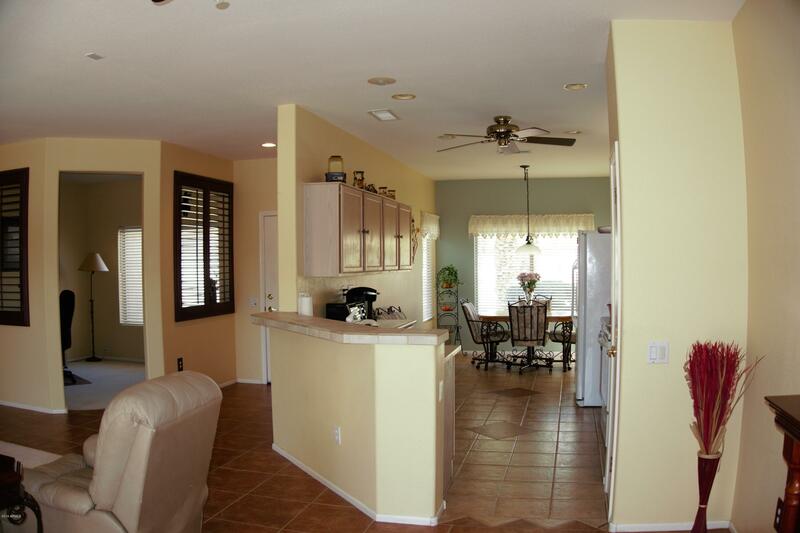 1645 sq ft. One of Sun City Grands favorite floor plans. 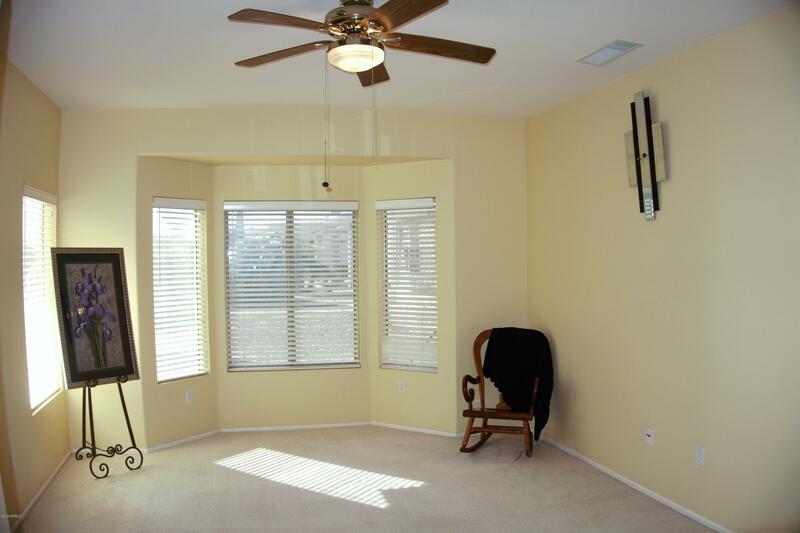 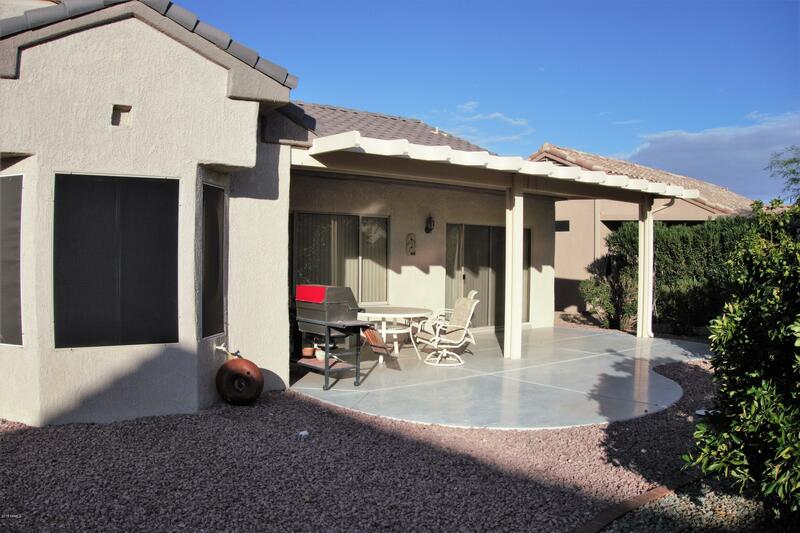 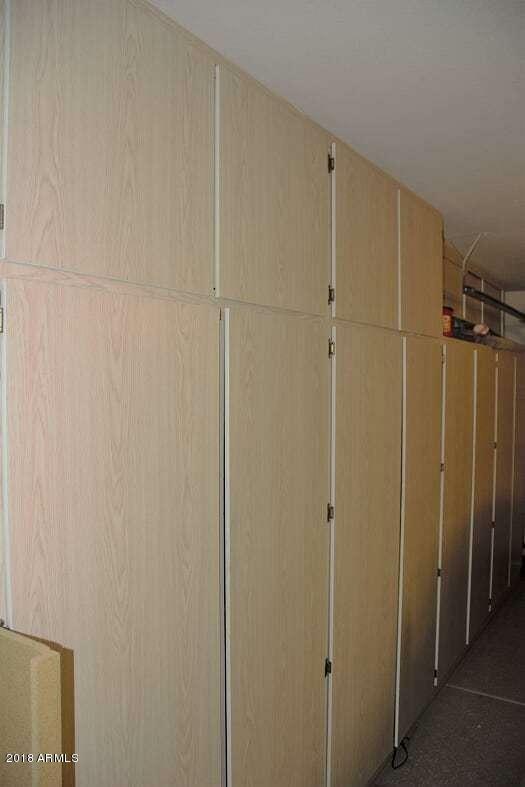 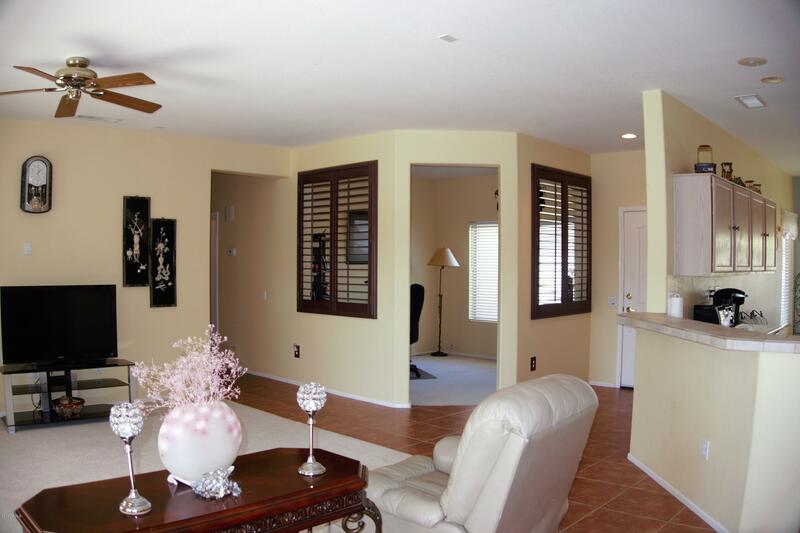 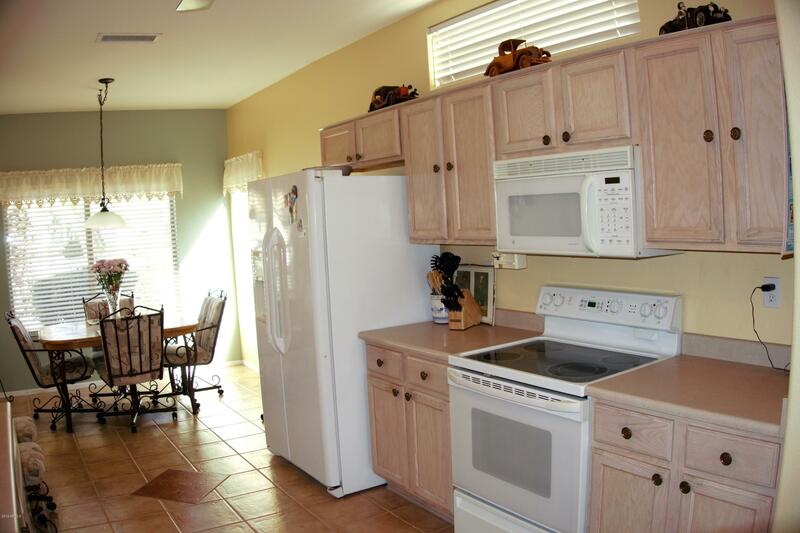 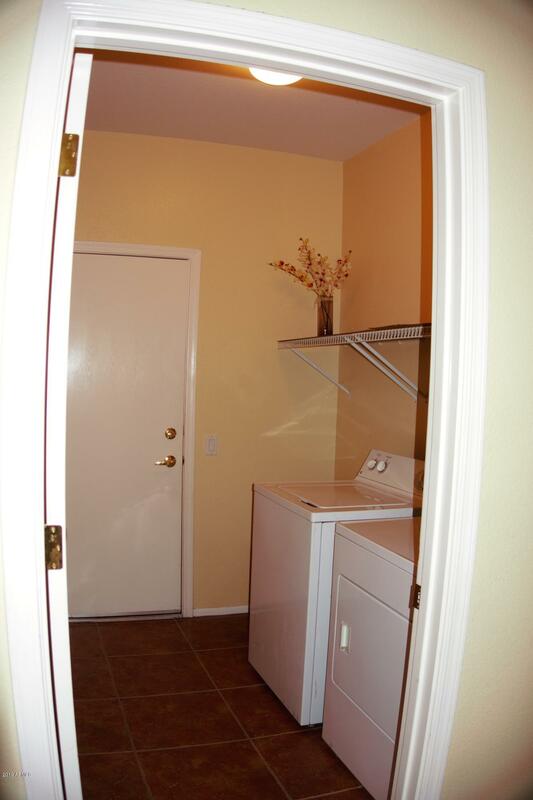 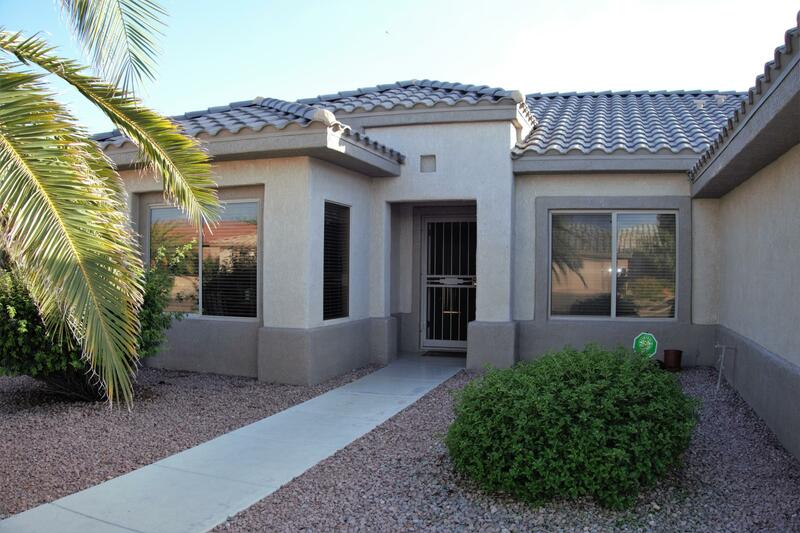 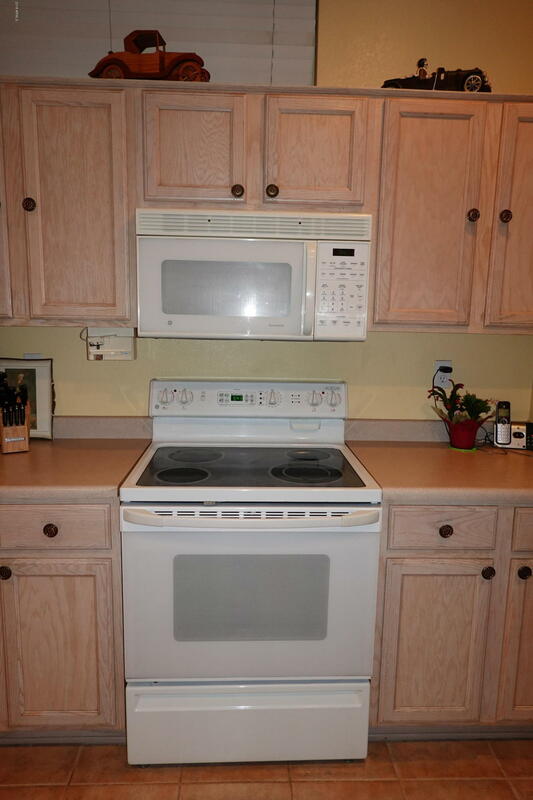 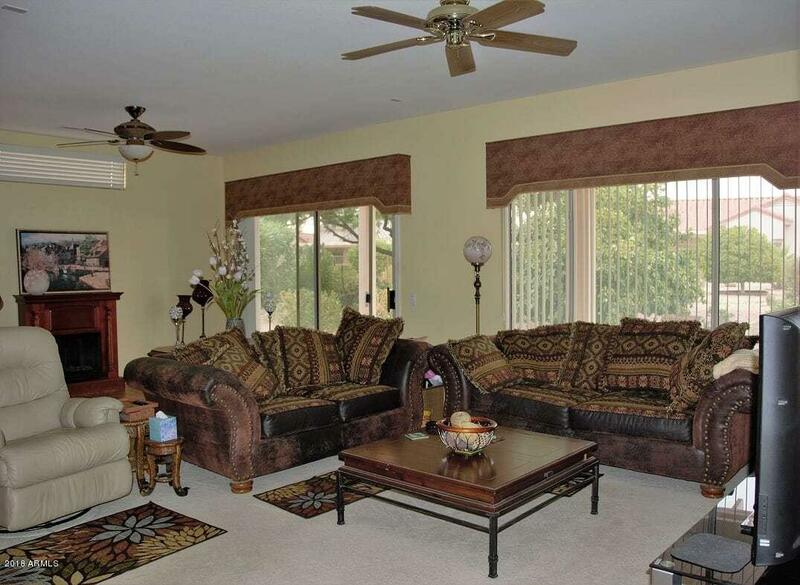 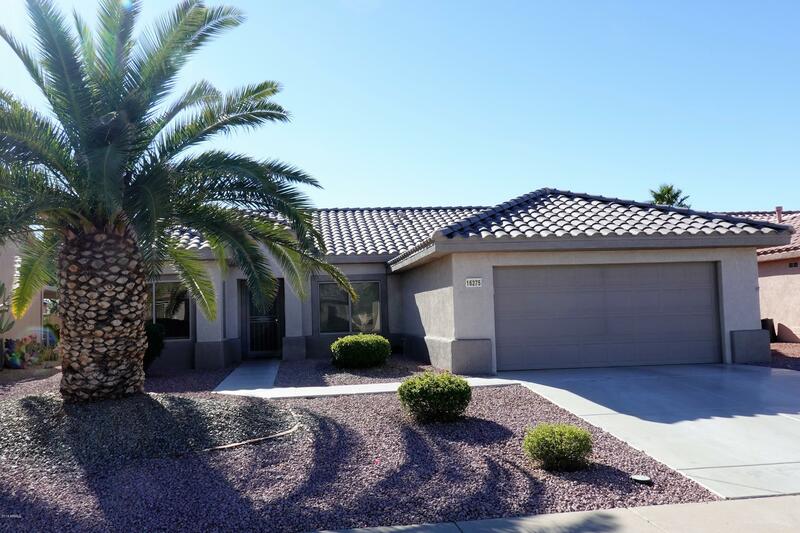 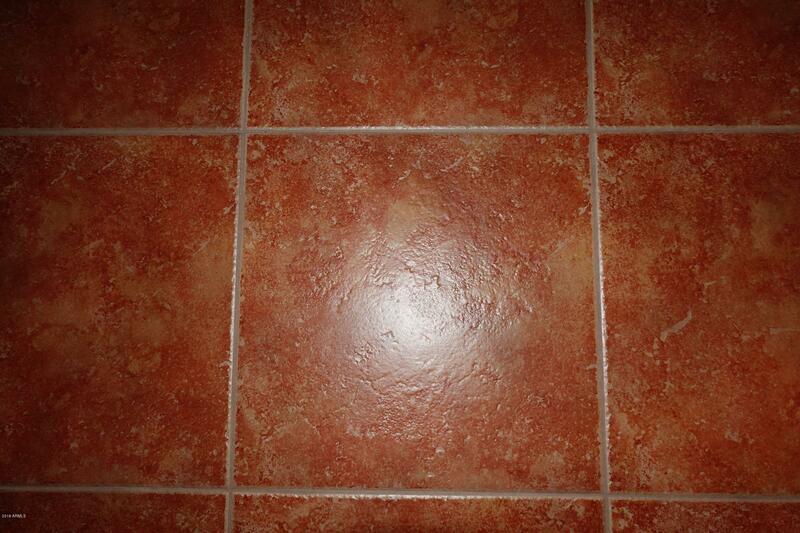 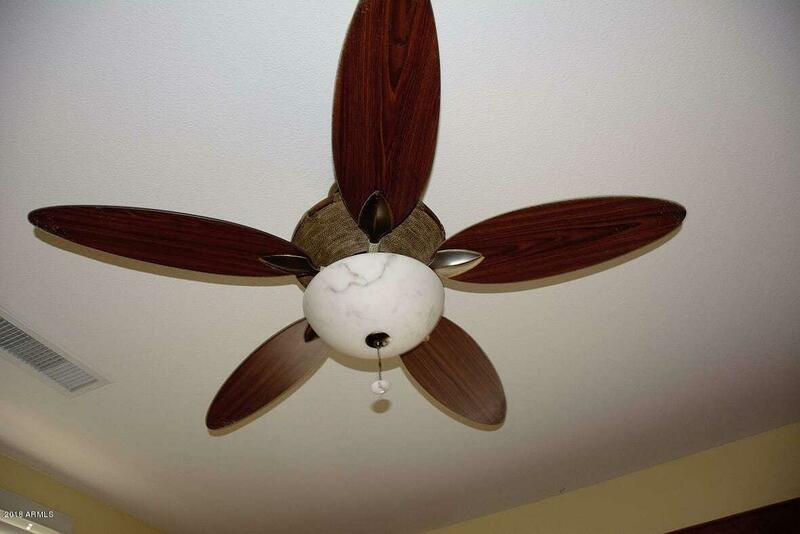 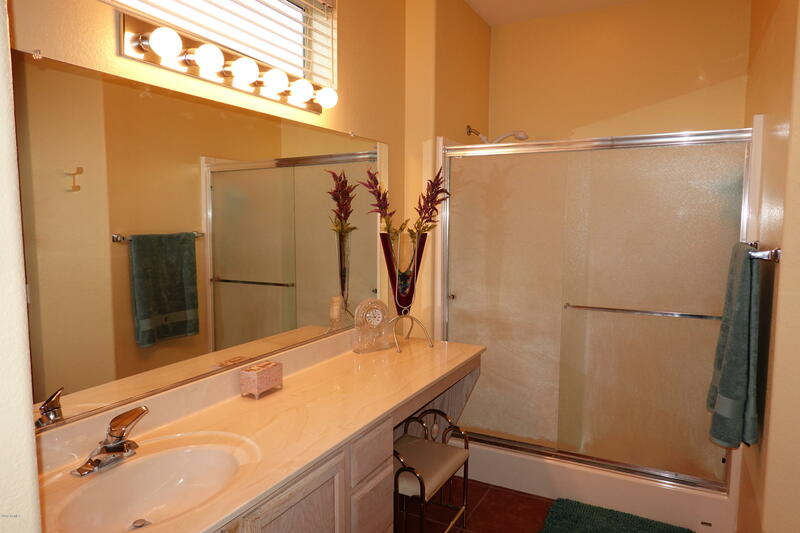 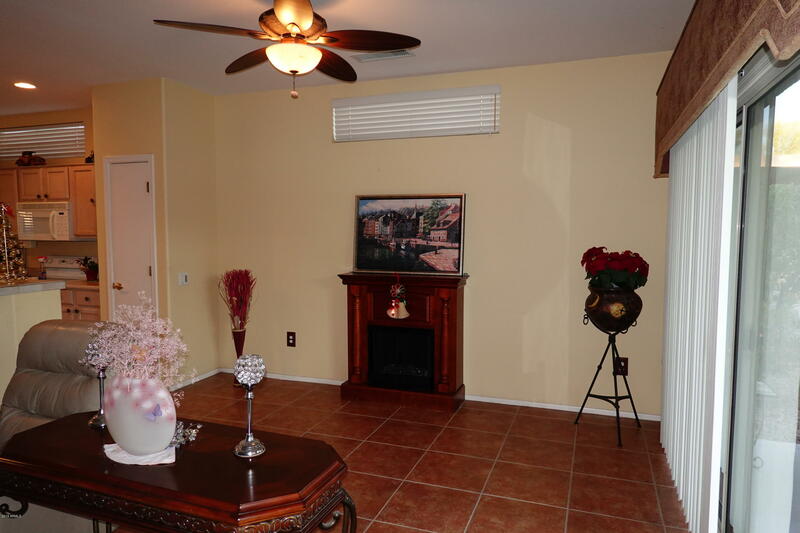 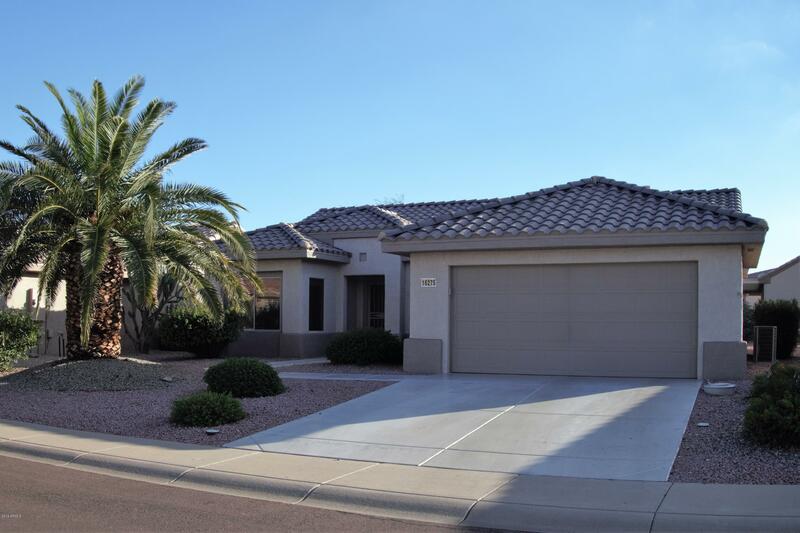 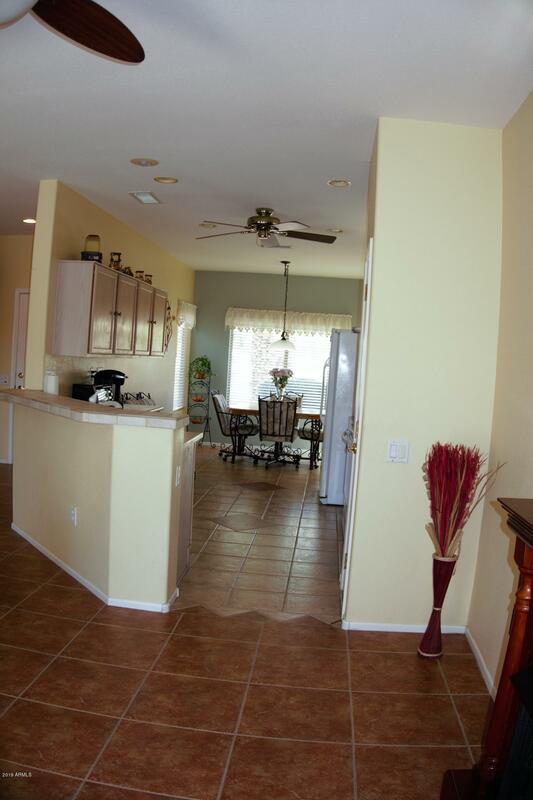 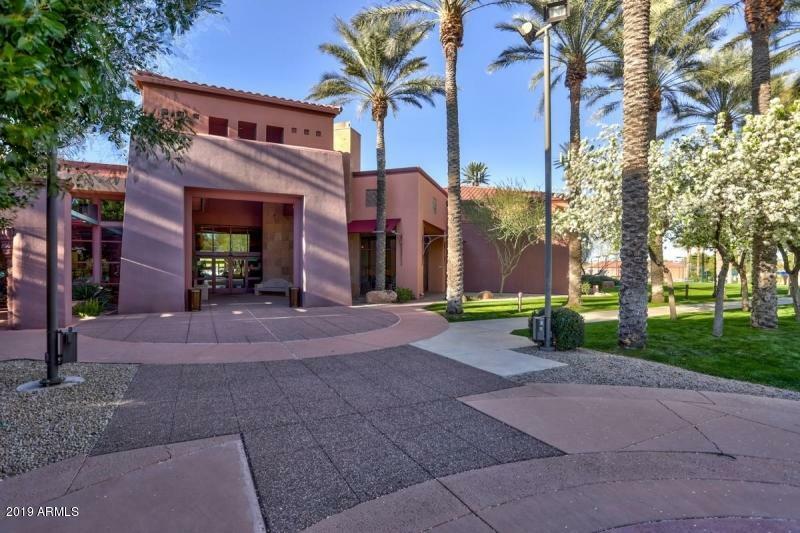 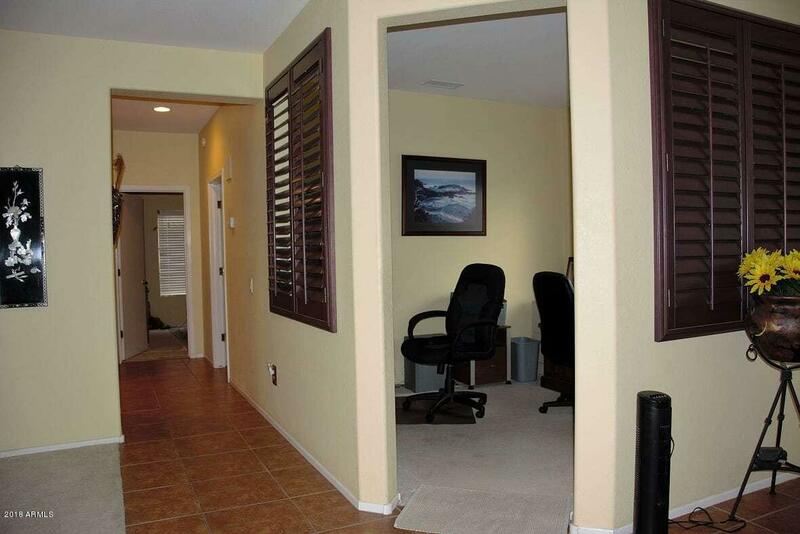 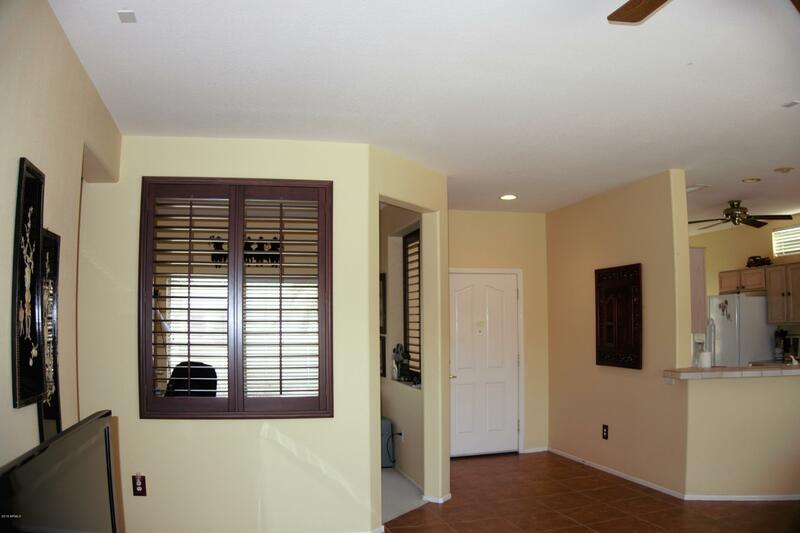 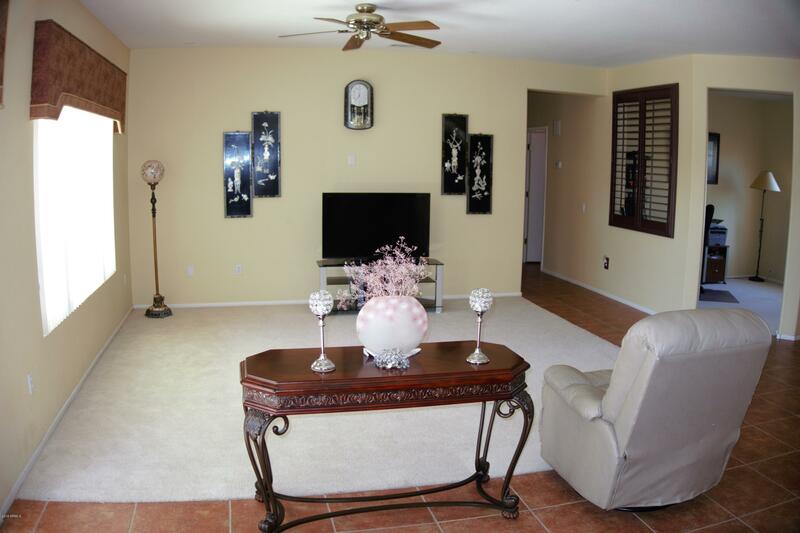 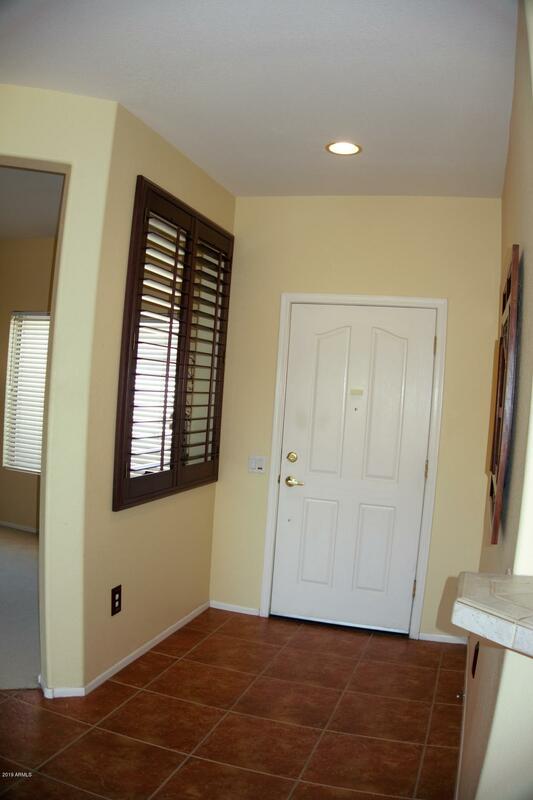 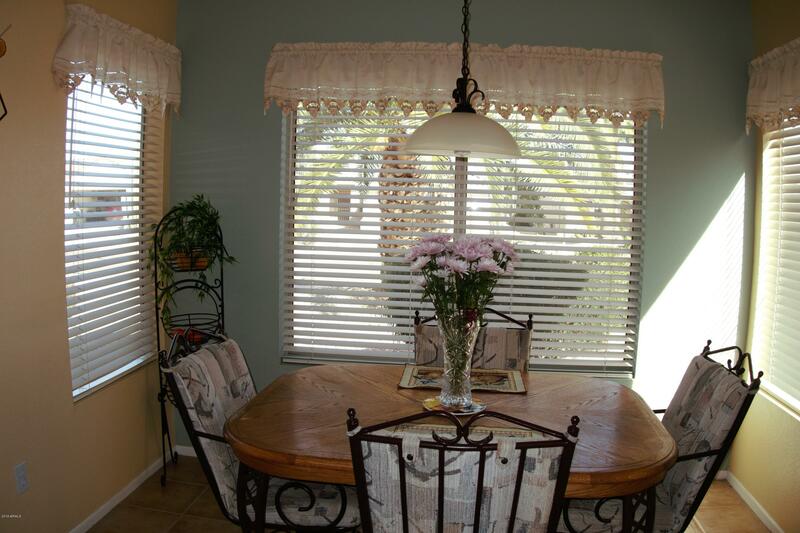 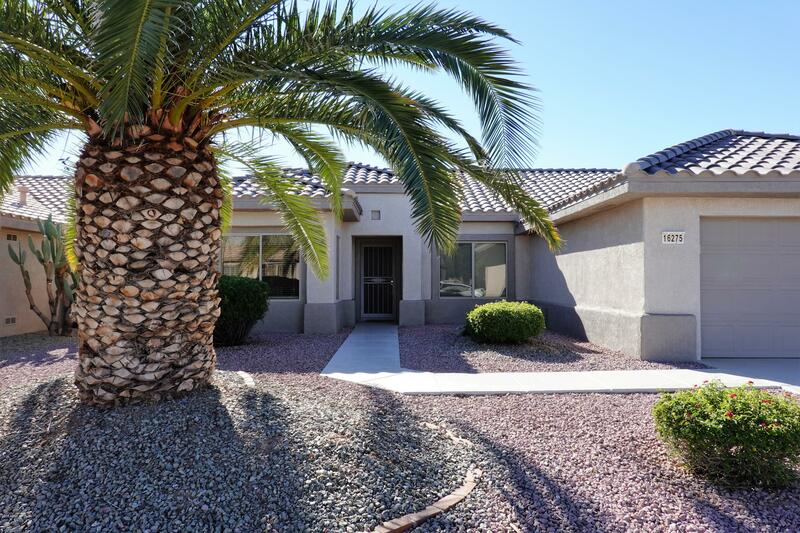 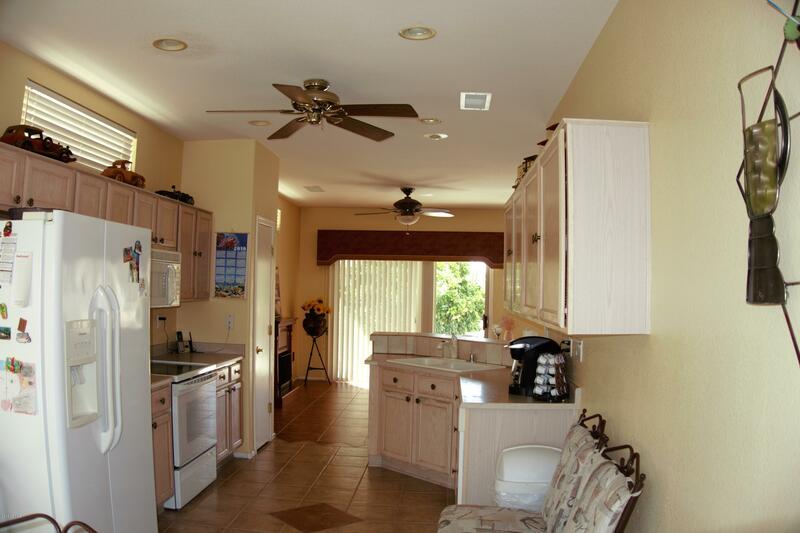 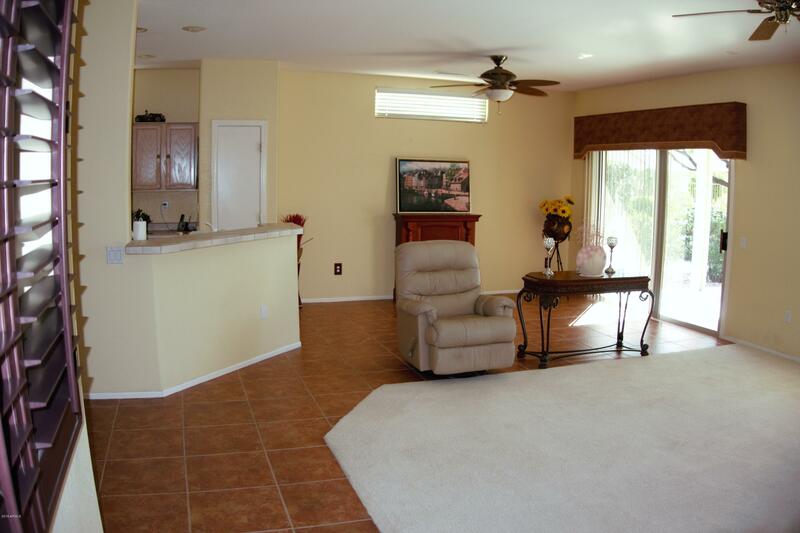 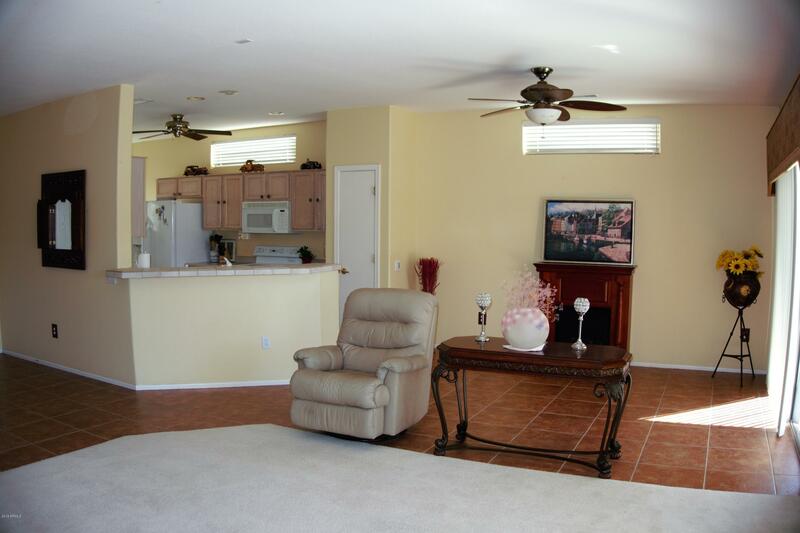 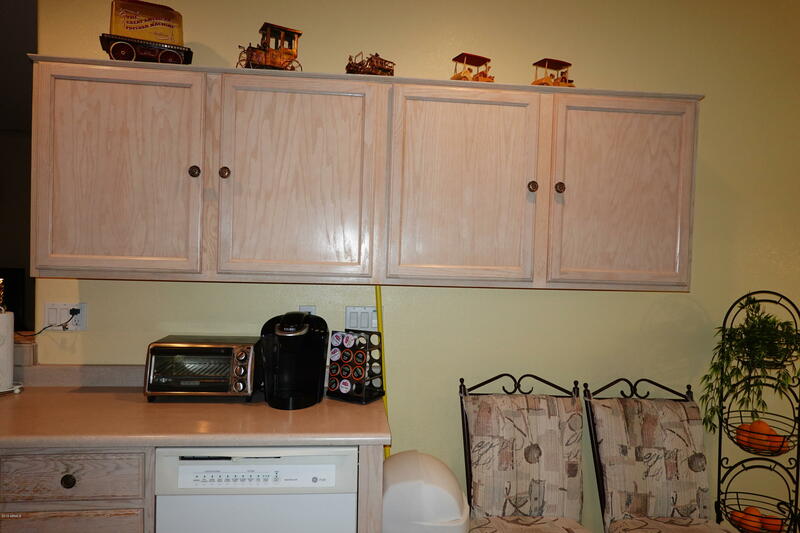 Open floor plan, ceiling fans throughout, Lots of cabinets in extended garage. 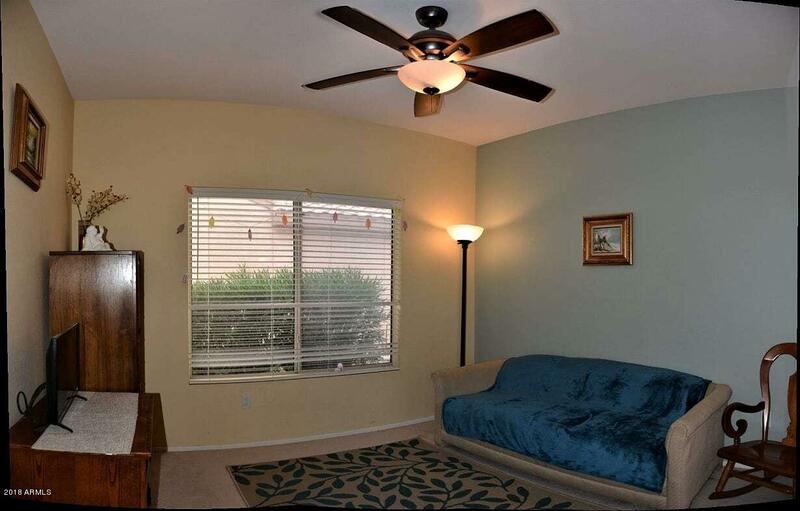 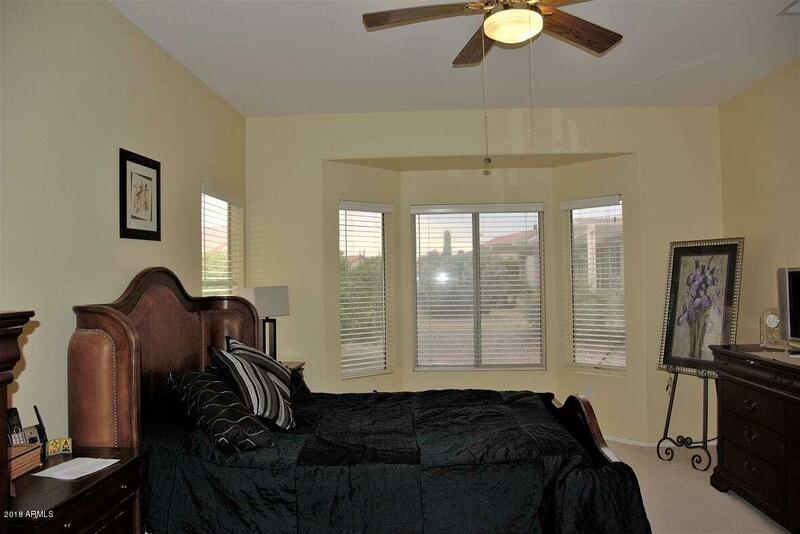 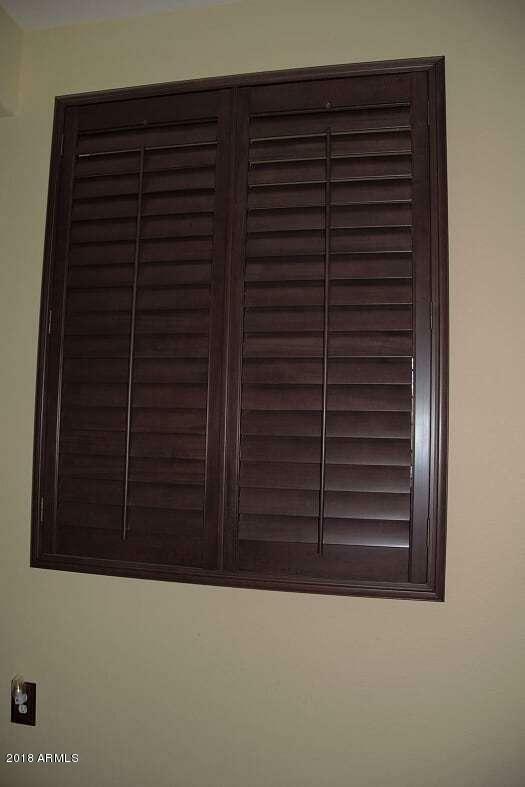 Master bedroom has bay window, large walk-in closet. 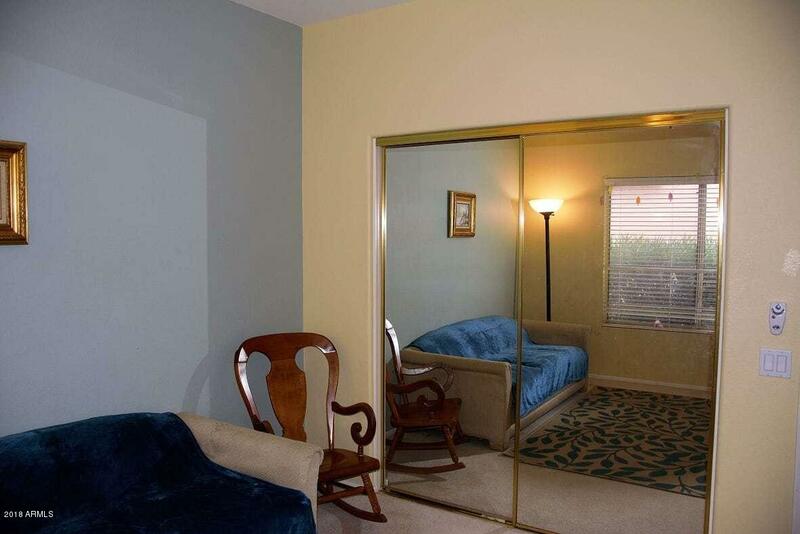 Close to rec center. 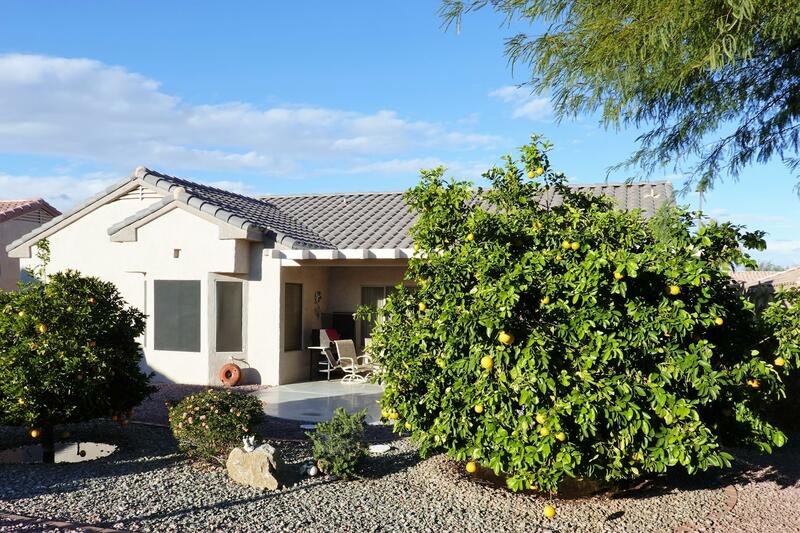 The rear yard features lots of fruit trees & other greenery. 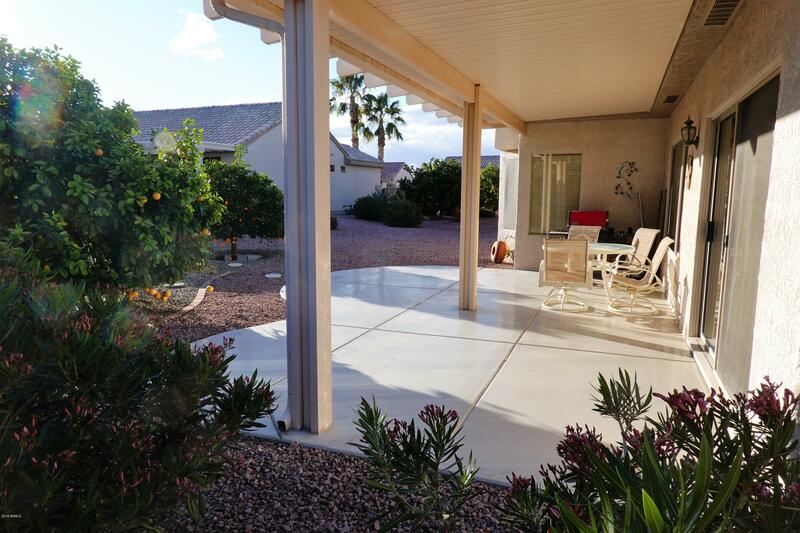 The back patio is a good size for entertaining family and friends. 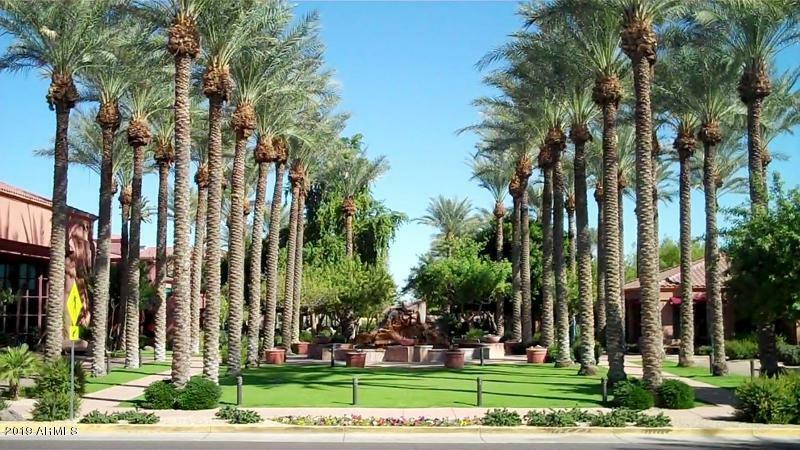 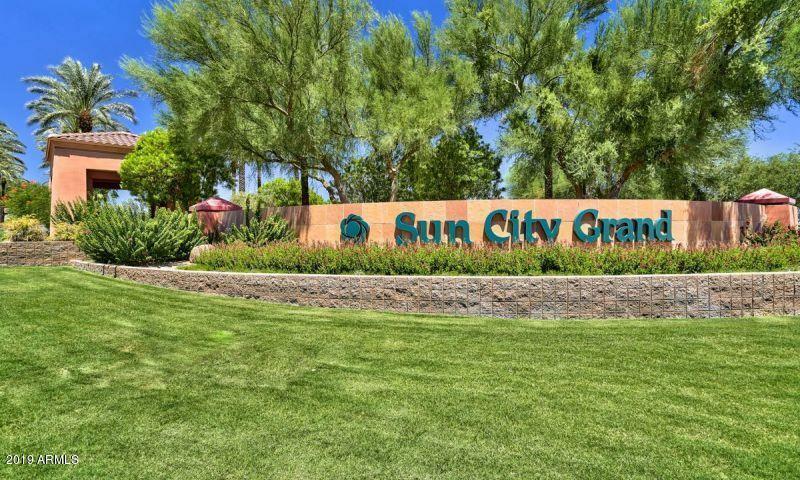 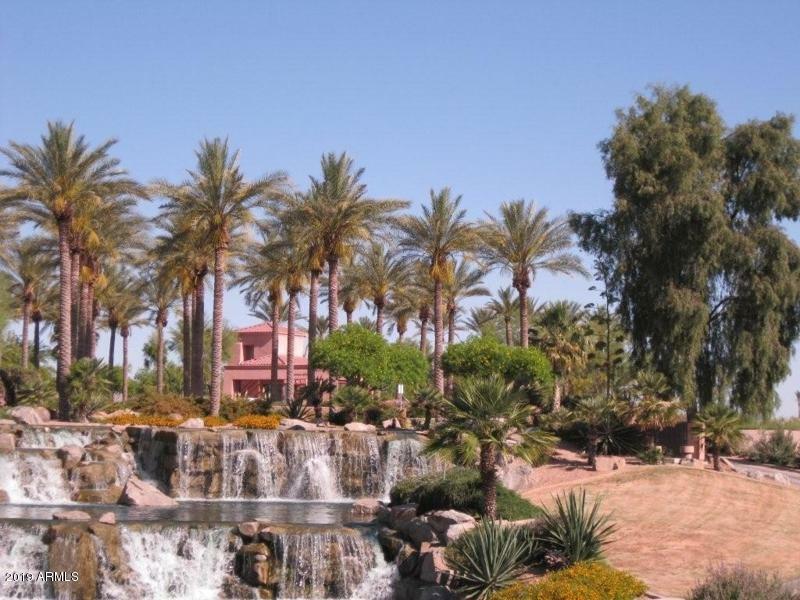 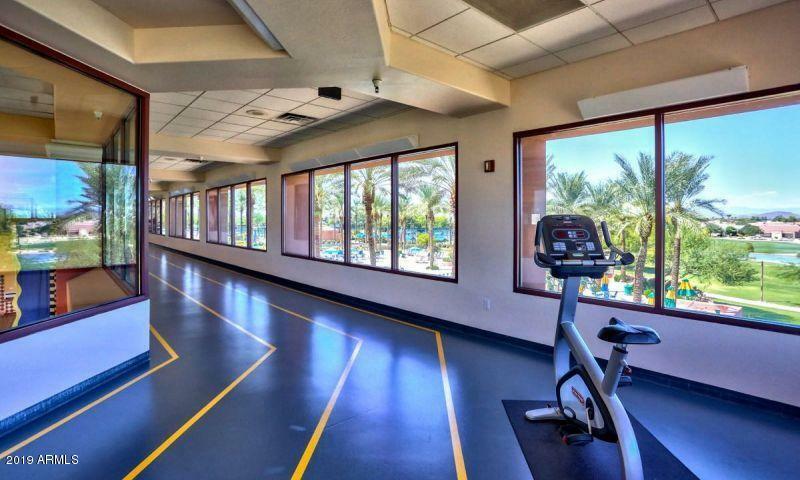 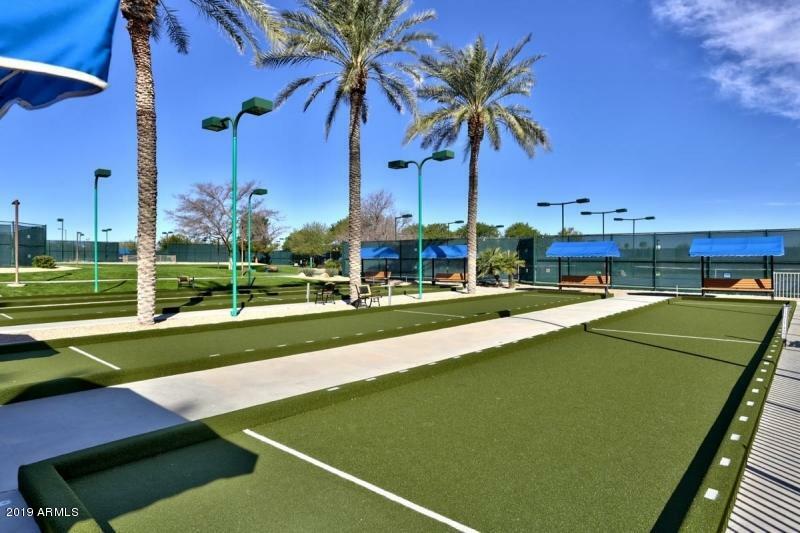 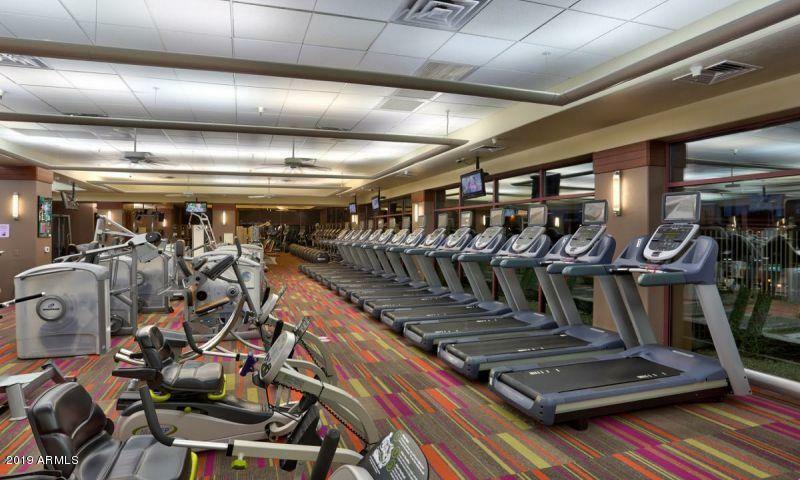 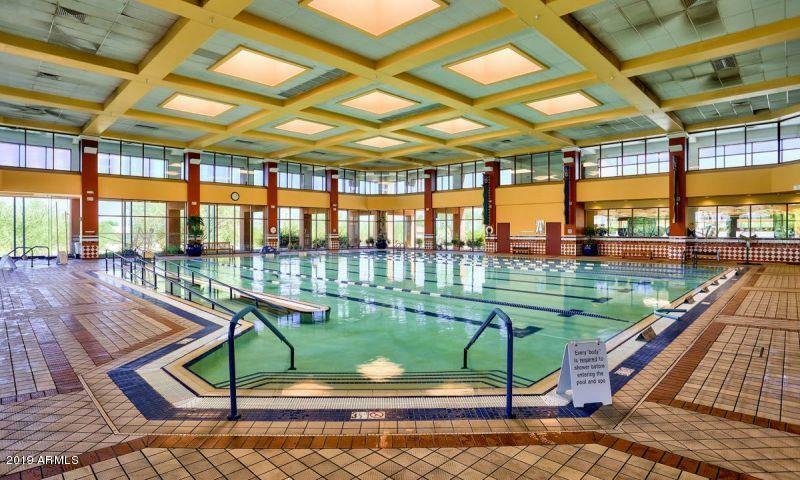 Whatever you do, Sun City Grand has lots of recreation and sports for you. 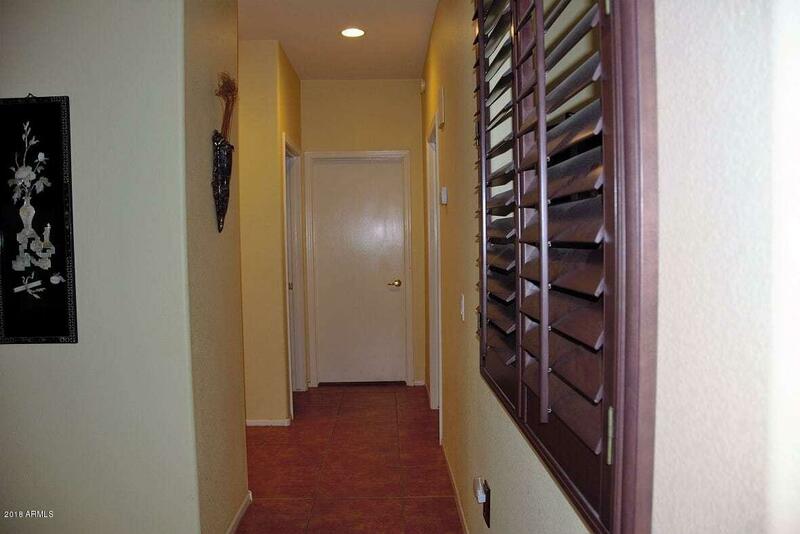 Lots of shopping and dining nearby. 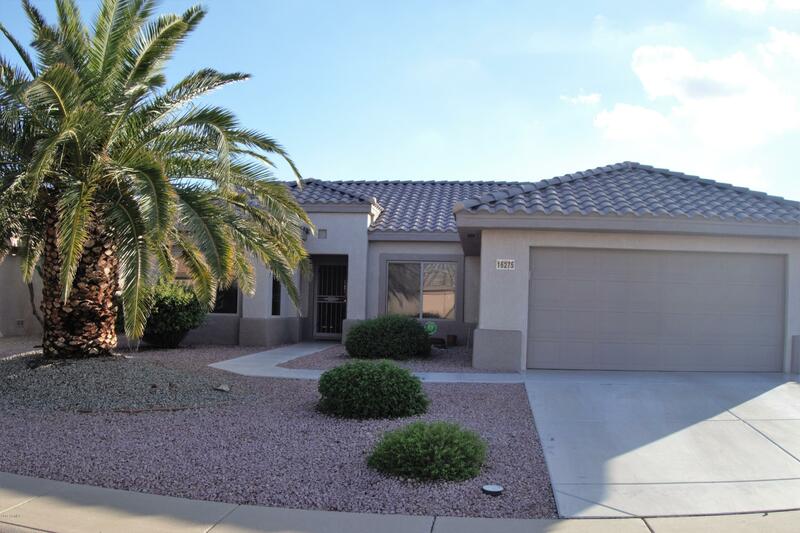 South to Sunrise Blvd, Right on Mountainview, Left on Shadow Mountain, Left on Talara Way, house on the Right.